Following the release of "Came Thru" in February, Chris Travis returns with another new song today. 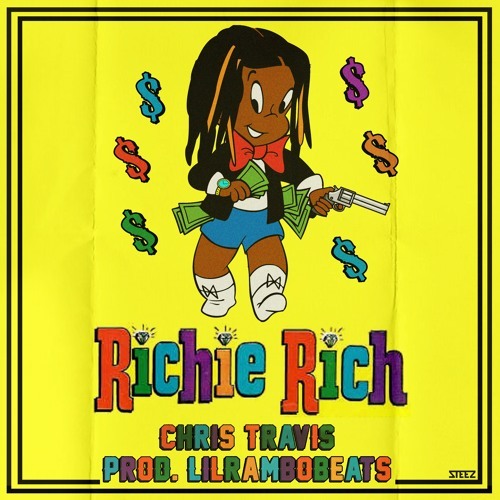 The Water Boyz rapper links up with producer LilRamboBeats for "Richy Rich. "You can stream the new melodic cut via Soundcloud below. You can stream the new melodic cut via Soundcloud below.